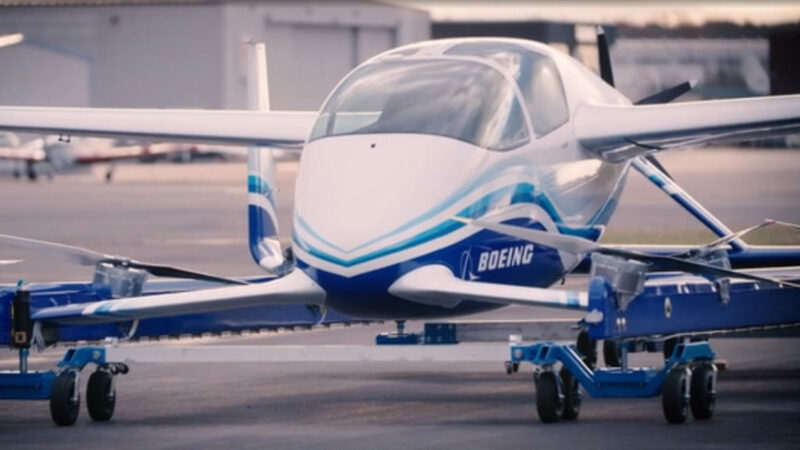 Aerospace company Boeing has completed its first flight with Boeing NeXt, an “autonomous passenger air vehicle” (PAV). “The PAV prototype completed a controlled takeoff, hover and landing during the flight, which tested the vehicle’s autonomous functions and ground control systems,” the company announced in a press release. 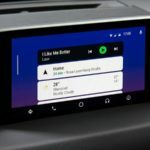 In a video also released by Boeing, the self-flying car can be seen hovering for a few moments and then making its way back to the ground. “Future flights will test forward, wing-borne flight, as well as the transition phase between vertical and forward-flight modes,” the company explained. The aircraft has been dubbed a self-flying taxi and is one of many flying taxi projects currently in the works. Currently, the prototype can travel up to approximately 80 kilometers and can carry just over 220 kilograms.